Are you staying in North Norfolk and looking for some festive fun? Thursford Christmas Spectacular is sure to leave you satisfied. 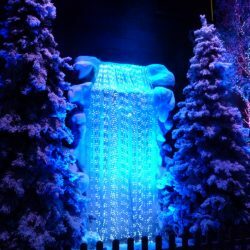 It’s the largest Christmas show in the country and is perfect for an extraordinary day out. Carol Ellis, 64 from Huddersfield, has seen the show three times since friends recommended it three years ago. The Thursford Christmas Spectacular show is three fun-filled hours of non-stop singing, dancing and humour. It’s a yearly attraction that takes place during the festive period, so there’s plenty of time to get involved. The show, which takes place at The Thursford Collection, has something for every entertainment enthusiast. Due to the length of the show, there’s a recommended age limit of eight. If you want to kick-start the festive feeling, it’s an excellent opportunity to get the family involved or do something different with friends. 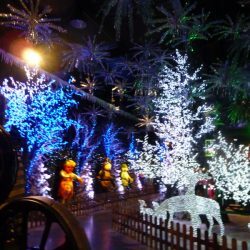 Santa’s Magical Journey is an optional part of the experience. 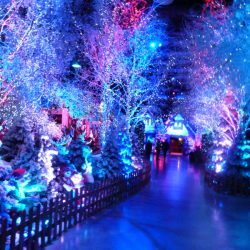 You can adventure through an enchanting setting to visit Santa before the Christmas Spectacular. The Christmas Spectacular has lots in store for guests, from stunning performances to brilliant light displays. The show has 130 performers including singers, dancers and musicians. It costs millions each year to run, with costumes alone costing £250,000. The experience is something you need to discover for yourself. Carol found the show so superb that she couldn’t choose a favourite part. During the showing period, up to fifty coaches per day arrive from across the country. 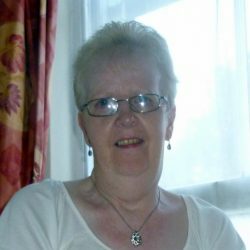 Carol visited using a coach service, which is often fully booked very quickly. If you’re travelling far, why not treat yourself to a break at a charming holiday cottage? Try something new and explore the stunning North Norfolk coastline, which is a short 20-minute drive from Thursford. Carol has visited the Thursford Christmas Spectacular three times. As there’s so much variety, she recommends the event to anyone. “Once you’ve been to this event you will want to come again and again, and that is why I have just visited for my third year. Booking is essential due to the event’s popularity. The show runs from 10th November to 23rd December in 2016 and can be booked online or by calling 01328 878477. Santa’s Magical Journey can also be booked by phone or online. The show prices for 2016 range from £30.00 to £40.00 depending on seating position. Tickets for Santa’s Magical Journey are £9.50 for an adult and £15.50 for a child, including a present. Party rates are available for 20+ people and Saturday and Sunday shows are an extra £2.00 in December. 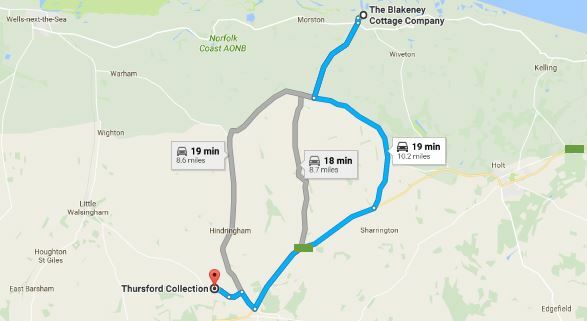 The Thursford Collection is one mile off the A148 and signposted with tourist signs. It is an 18-minute drive from The Blakeney Cottage Company HQ. If you’d like further information, visit the website.